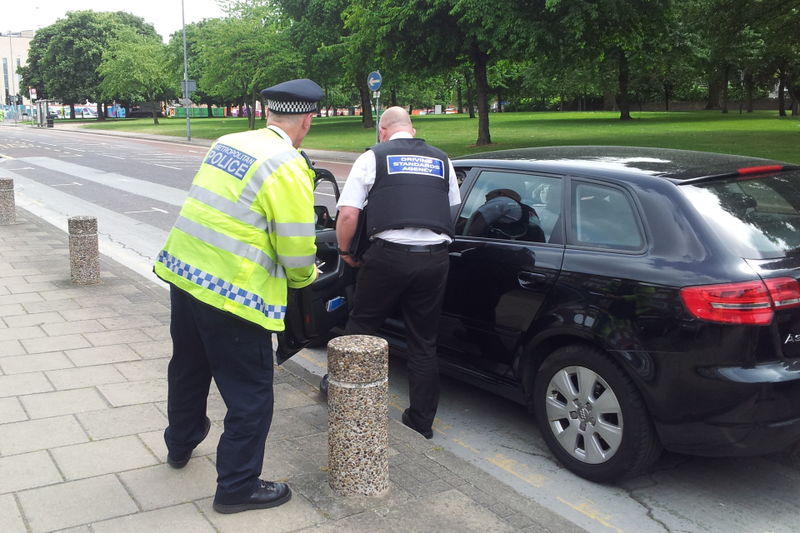 Last month DSA and the Metropolitan police carried out a joint operation targeting illegal driving instructors in the Ilford and Barking areas. Marked police cars were used to stop vehicles displaying L-plates and driving school signage. Candidates were asked if they had paid for instruction and instructors were asked to provide evidence of their entitlement to charge for giving lessons. Operations of this nature are a vital part of our attempts to stop illegal driving instruction. Those carrying out the fraud have often not undergone any background checks, or an assessment of their ability to drive or teach, and their car insurance may also be invalid. This puts learners and other road users at risk. I would like to thank all the approved driving instructors and members of the public who continue to give us information about illegal instruction. It is largely through their efforts that we’re able to continue our effective work in stopping fraudulent instructors. We investigate all reported cases and work closely with the police to identify offenders and bring them to justice. The message is clear: if you’re not approved by DSA, but continue to undertake paid instruction, then expect to face the penalty. If you want to be a safe and capable driver in the future, don’t rely on the half knowledge of your friends and family members. Instead, try to approach a good driving school nearby your area so that you can learn how to drive professionally and safely. Knowing the basics from professional trainers will help you in understanding the driving and will build a confidence in you. Article seems to me interesting . Some points were really new and important . Good one .